Miracle Teeth Whitener™ - The Fast, Easy & Natural Way to Whiten Teeth! Easy to Use – Just Brush Like Toothpaste! You’ll See Incredible Results, Instantly! The secret is the combination of Natural Activated Coconut Charcoal, Bentonite Powder, and Orange Seed Oil that lifts, extracts, and removes years of yellowing and stains! 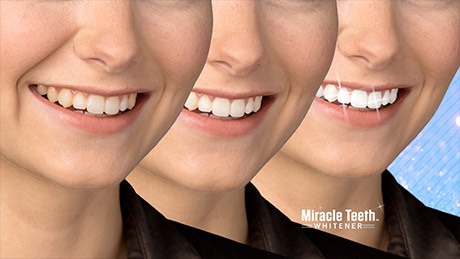 Miracle Teeth Whitener™ is completely natural and gentle on teeth and gums. It works great on natural teeth. Miracle Teeth Whitener™ will whiten teeth that have been stained by smoking, coffee, soda, red wine and more. Miracle Teeth Whitener™ gives you the confidence to walk into a room and light it up! that are full of harsh chemicals! whiter your teeth will get. YES, I would like my BONUS Miracle Teeth Whitener for just an additional $9.99 fee! Today you’ll get 1 Jar of Miracle Teeth Whitener for just $19.99 plus Free Shipping! PLUS, we'll DOUBLE the offer and include a second jar, just pay a separate $9.99 fee. 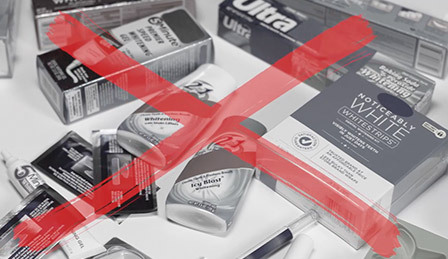 For customer service, please call 844-649-5109 or email miracleteethwhitenercs@worldpackusa.com. To check the status of your order, please click here.